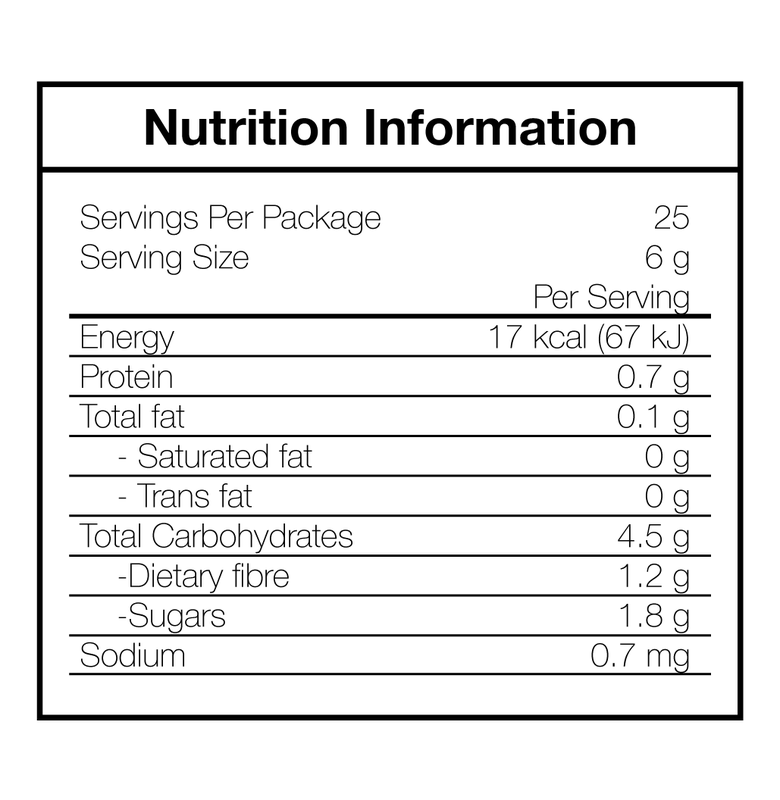 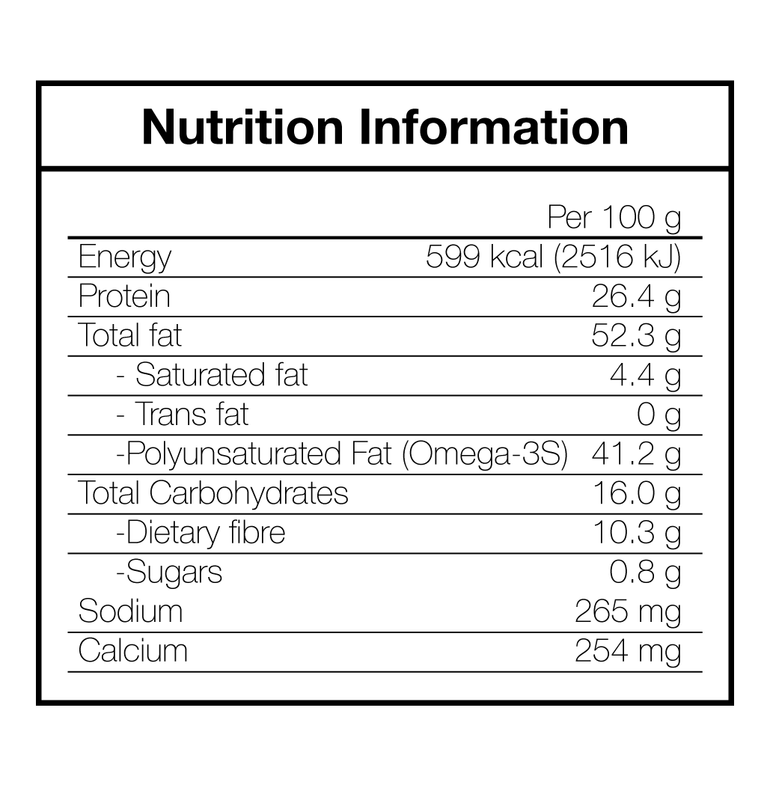 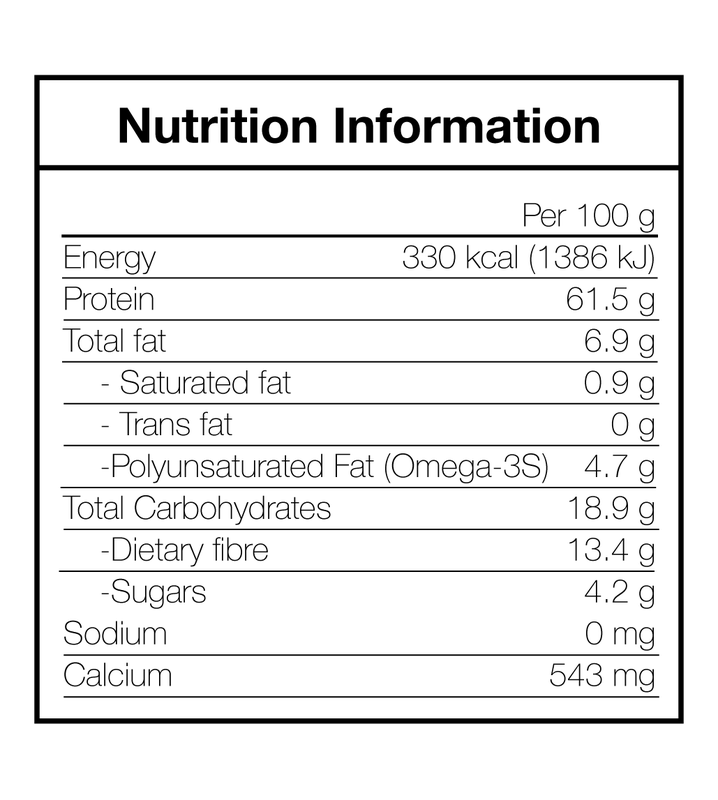 Our premium organic sacha inchi protein powder is highly digestible and made up of 60% protein by serving size. 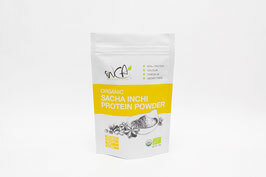 It is considered a complete protein source because it contains all nine essential amino acids, dietary fibre and calcium which may help cell growth to maintain normal muscle and bone support and are suitable for vegetarians, vegans and every people in all ages. 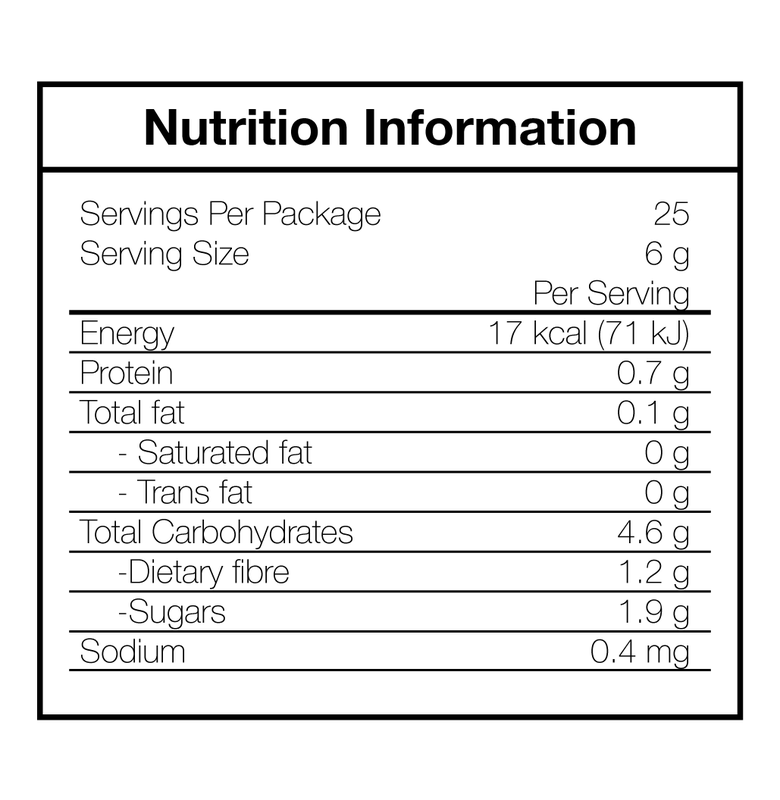 Suggested Use: Add 1 to 2 tablespoon to smoothies, yogurt, desserts or try your own recipes. Our organic maca root powder contains a combination of about 40% Red, 30% Yellow and 30% Black Maca roots. 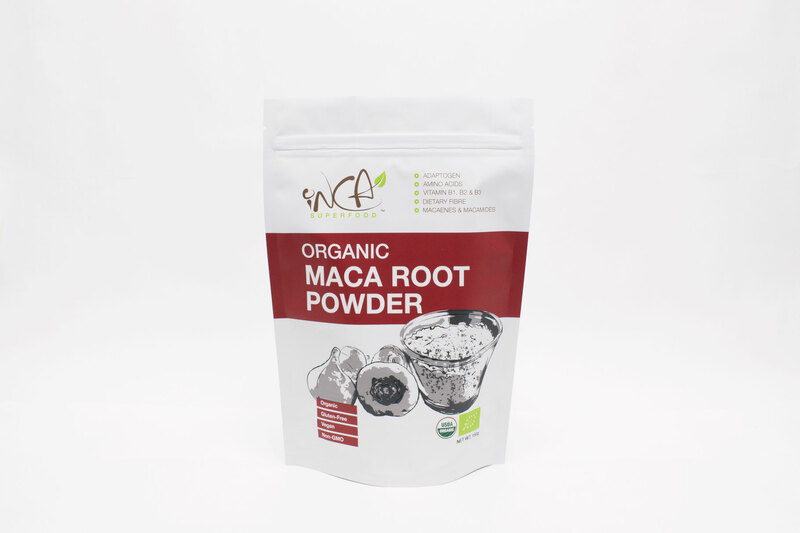 Given the special handling and combination of maca colors, Maca powder is the best all-purpose maca for both men and women. 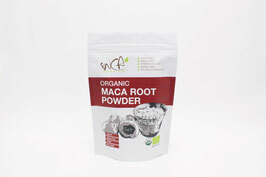 Gelatinized maca powder is easier to digest than a raw maca powder making it suitable for the majority of people. 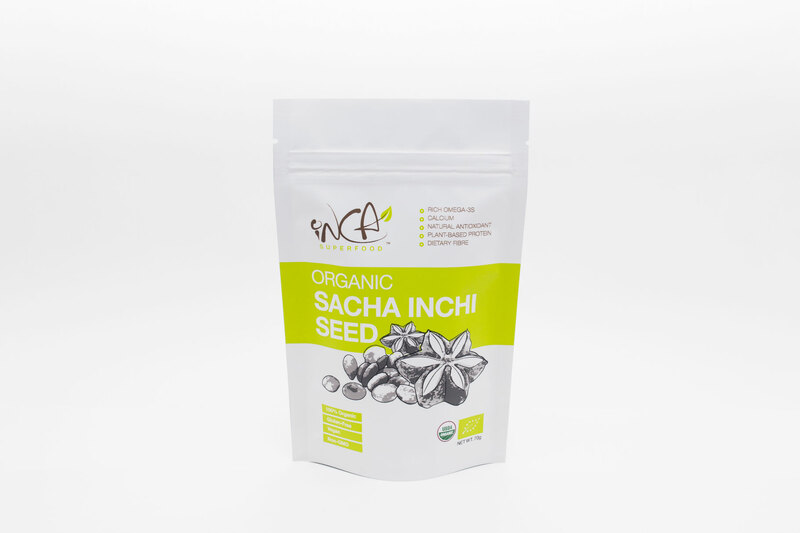 Relieves menstrual issues and menopause. 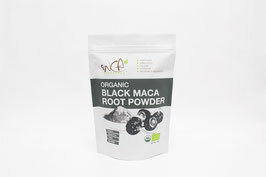 It alleviates cramps, body pain, hot flashes, anxiety, mood swings, and depression. Rich in vitamin B vitamins, C, and E. It provides plenty of calcium, zinc, iron, magnesium, phosphorous and amino acids.